MJ finds many white spots! Join Grandma and MJ as they discover why deer have spots and which deer have antlers! Come along and learn that fawns are baby deer! It’s Riddle time! Can you guess which animal has grey ears? 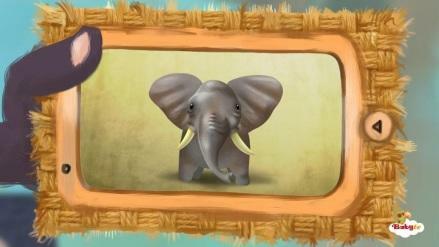 Join the friends to discover an elephant, of course!